Check out our new app for the best mobile experience. The GMC Rangeland Derby is a one-of-a-kind event, offering exclusive advertising opportunities. Take part in the full ten days of action, or share the opportunity with up to nine other organizations! As a chuckwagon advertiser, you will be able to offer clients, employees and friends an amazing behind the scenes experience while also gaining extensive exposure for your company or group. 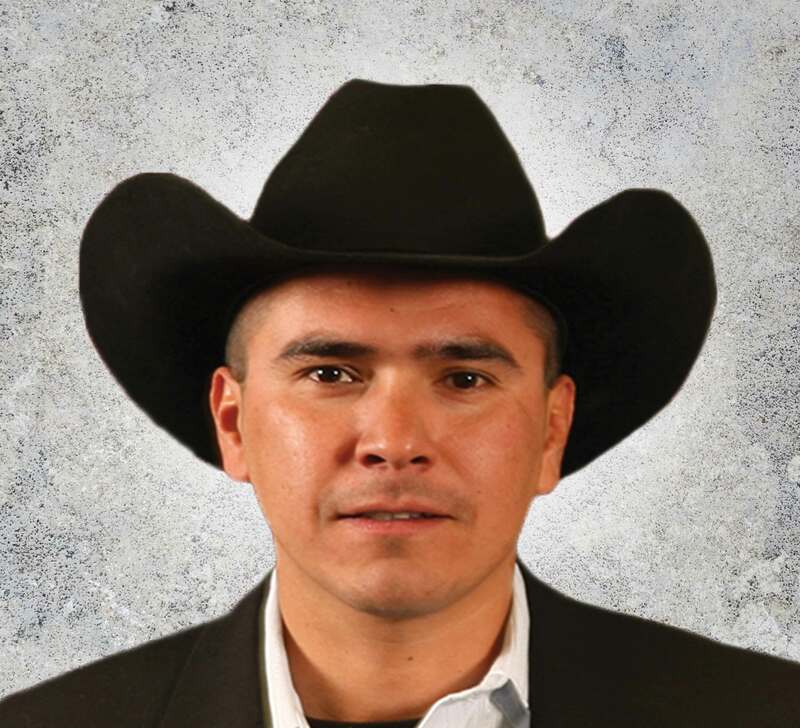 Todd Baptiste will be racing at the Calgary Stampede as a driver for the sixth time in 2019. Being involved in the sport is a family tradition and Todd lists outriding for his uncle, Edgar Baptiste, during his 1996 Calgary Stampede Championship win as one of his favourite memories in the sport. Growing up, Todd always wanted to work with horses and believes a strong relationship built on trust is essential to keeping his athletes happy, healthy, and ready to run. When he isn’t training and caring for his horses, he works as a commercial driver, big game outfitter and volunteers in his community as a youth mentor. 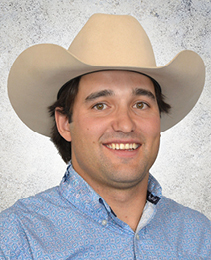 2019 will be Chance Bensmiller’s fifth time competing at the Calgary Stampede. The youngest son of three-time Calgary Stampede Champion Buddy Bensmiller and brother to four-time Champ Kurt Bensmiller, Chance has chuckwagon racing in his blood. Since the age of 14 Chance has been a farrier and now shoes all of his own horses as well as helping with those of family and friends. In the off-season he works as a snowplow operator, keeping highways safe in the winter months. He also builds chuckwagons, many of which are used by drivers in both the major racing associations. 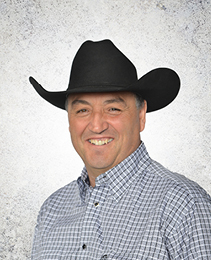 Kurt Bensmiller has captured an incredible four of the last five Calgary Stampede Championships, and has the opportunity to race into the history books at the 2019 Stampede. 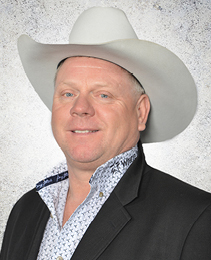 With his wins in 2017 and 2018, a victory in 2019 would tie Kelly Sutherland’s record of three consecutive Calgary Stampede championships in the late ‘90s. A plow truck driver in the off-season, Kurt says he is continually inspired to compete in the sport of chuckwagon racing by his family and fans. When not working and caring for his team, he gives back to the community by participating in charity events throughout the province. 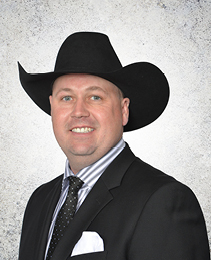 BJ Carey is looking forward to his seventh year of racing at the Calgary Stampede. Introduced to the sport of chuckwagon racing through family, BJ says the spirit displayed by his horses, the adrenaline of the race and the support of his extended family are what drive him. BJ works year-round for Secure Energy Services, with his employer allowing him a flexible schedule to race. When not at work or with his horses, he can be found volunteering in his community coaching youth hockey and occasionally helping out at a local soup kitchen. A veteran chuckwagon driver with one Calgary Stampede Championship under his belt, Troy Dorchester is set to compete in his 21st Stampede. Troy won the Championship as well as the Richard Cosgrave Memorial Award in 2012, which he lists as his most memorable moment in the sport. Troy’s father, grandfather and uncle are also former Calgary Stampede Champions, and the Dorchester family continues to play a big role in the success of Troy’s team. 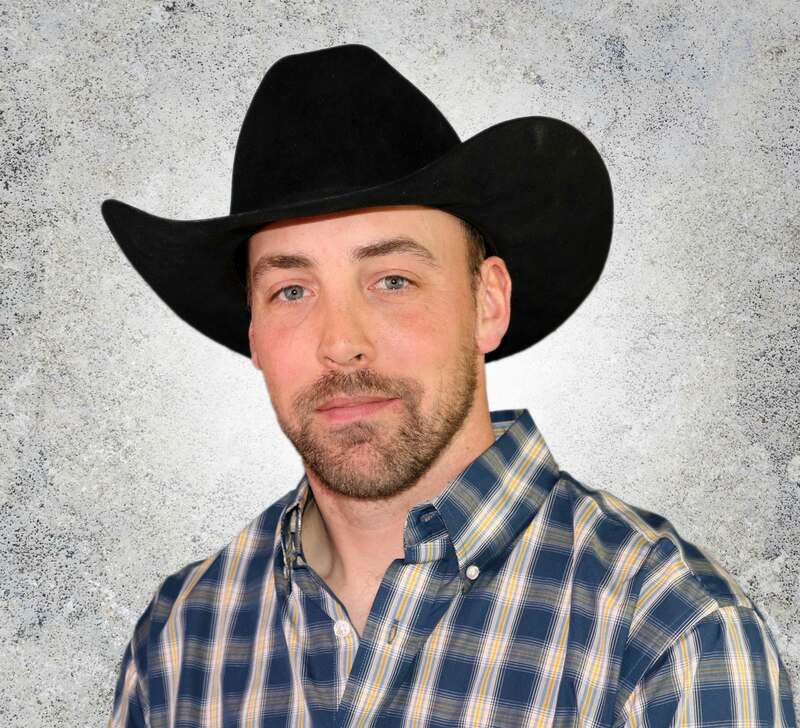 In the off season, he works in the oil and gas industry and is involved with his family and community through minor hockey and 4-H.
One of many drivers hailing from the town of Dewberry, Alberta, Dallas Dyck is looking forward to racing a few of his neighbours at the 2019 Calgary Stampede. Dallas lists his biggest inspiration in the sport as his Grandfather, Arthur Gorst, and enjoys mentoring others drivers and outriders in the sport. When he isn’t busy guiding his horses around the track, Dallas works as a truck driver hauling heavy equipment. 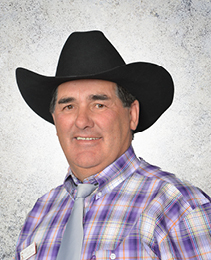 He is also a member of the Dewberry Chuckwagon Racing Heritage Society, helping to organize the races in his community as well as supporting other initiatives such as a school breakfast program. 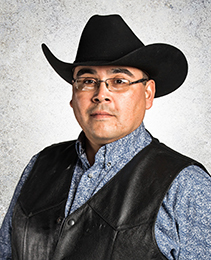 2018 will mark Chad’s fifth consecutive year driving in the GMC Rangeland Derby following a number of years as a Championship outrider. The fourth generation wagon driver won the Orville Strandquist Award for top rookie driver at the Stampede in 2015, something he describes as one of his most memorable moments in the sport. Chad values the opportunity the sport of chuckwagon racing gives him to work with his horses and his family every day. Hockey is also a big part of his life. He manages the local arena in Cremona, coaches and sits on the local minor hockey board. He also recently had the opportunity to participate in a charity sledge hockey game in support of STARS and one of the survivors of the Humboldt bus accident. 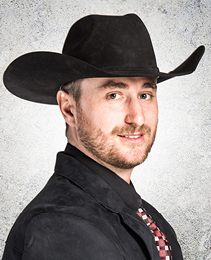 Fourth generation chuckwagon driver Jordie Fike is looking forward to his eighth appearance at the Calgary Stampede. 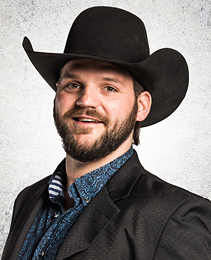 Jordie’s rookie year as a driver was also his first year at the Stampede, and he credits the support and guidance of his grandfather, legendary driver Ron David as the biggest influence in his chuckwagon career. Jordie describes his team of horses as beautiful animals with huge personalities, and says their will and love to run inspires him on a daily basis. A former WHL player, Jordie manages the hockey arena in Blackie, Alberta over the winter months as well as volunteering with multiple charity initiatives to help those in need. 2019 will mark the sixth time driver Darcy Flad has been invited to participate at the Calgary Stampede, and he’s looking forward to once again guiding his horses out onto the track. Darcy set his sights on being a chuckwagon driver at a very young age while watching his father, Herman Flad, compete, and says racing against his dad was one of his most memorable moments in the sport. While caring for the horses on his wagon team, Darcy also farms and ranches at his home in Bodo, Alberta. 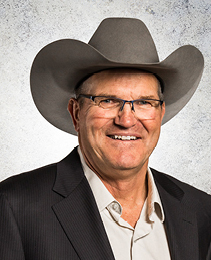 In his spare time he enjoys roping, and often donates special chuckwagon racing-related experiences to support fundraisers for local children’s’ charities as well as families in need. Kris Flanagan is one of three rookie drivers who will be racing the Calgary track for the first time in 2019. Kris says getting the call to compete in Calgary is a dream come true for him, after growing up around the sport of chuckwagon racing. Kris is a farrier and shoes his own horses as well as those of other drivers. In the off season he works as a supervisor for a trucking and crane company, but says working with and caring for his horses are still number one no matter the season. In his spare time Kris enjoys ice fishing and curling with family and friends. 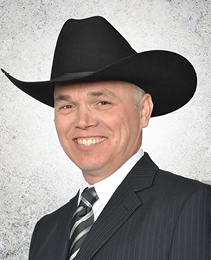 Consistently one of the top competitors at the Calgary Stampede, Jason Glass returns to the track for his 29th year. The fourth generation driver has made 11 final heat appearances at the Stampede, most recently winning the aggregate championship in both 2013 and 2014, as well as the final ‘Dash for Cash’ in 2013. A stuntman in the movie industry, Jason points to his father, four-time Calgary Stampede Champion Tom Glass, and grandmother, Iris Glass, as his inspiration for becoming the driver he is today. He also points to racing against his father as one of the highlights of his career. A rookie at the Calgary Stampede just two short years ago, Dustin Gorst is now comfortably at home on the Stampede track and ready to race again in 2019. 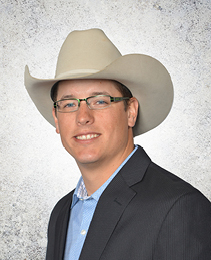 Dustin has strong family ties to the sport of chuckwagon racing. He is the grandson of former driver Art Gorst, and will race against his father, Gary, and brother Logan again this year. Dustin is a farrier, and shoes all of his own horses. He also continues to outride for other drivers when he has the time. 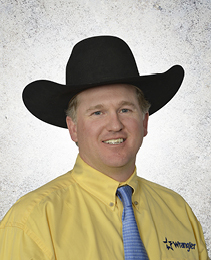 When not caring for his equine athletes, Dustin enjoys playing hockey for a senior men’s team and volunteers his time as the president of a committee working to rebuild his community’s rodeo grounds and grandstand. 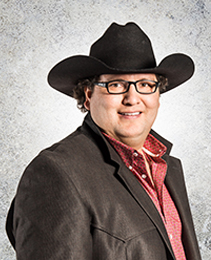 Gary Gorst will be making his 21st appearance at the Calgary Stampede in 2019. The father of two fellow drivers, Gary says his sons continue to push and inspire him to be the best. 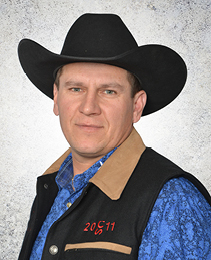 Gary has qualified for the final in Calgary twice, and points to his first qualification as a highlight of his career. Gary works as an equipment operator for a local highway maintenance company when his isn’t racing chuckwagons and taking care of his horses. He also volunteers in his community with his family and in Calgary in support of the local foodbank. But Gary says his most important role is as a Grandpa. 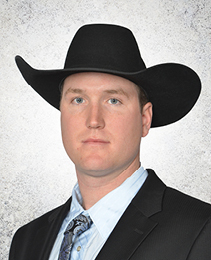 Logan Gorst is looking for another year at the Calgary Stampede that sees him in the running for the Championship. 2019 will be his ninth appearance at the Stampede, and he has been extremely competitive with several qualifications for the Championship race. Logan is inspired by the fans of chuckwagon racing, and believes it’s important to keep the western heritage alive. Logan keeps busy in the off-season working in the oil and gas industry, and holds certification as an electrical and instrumentation Journeyman. 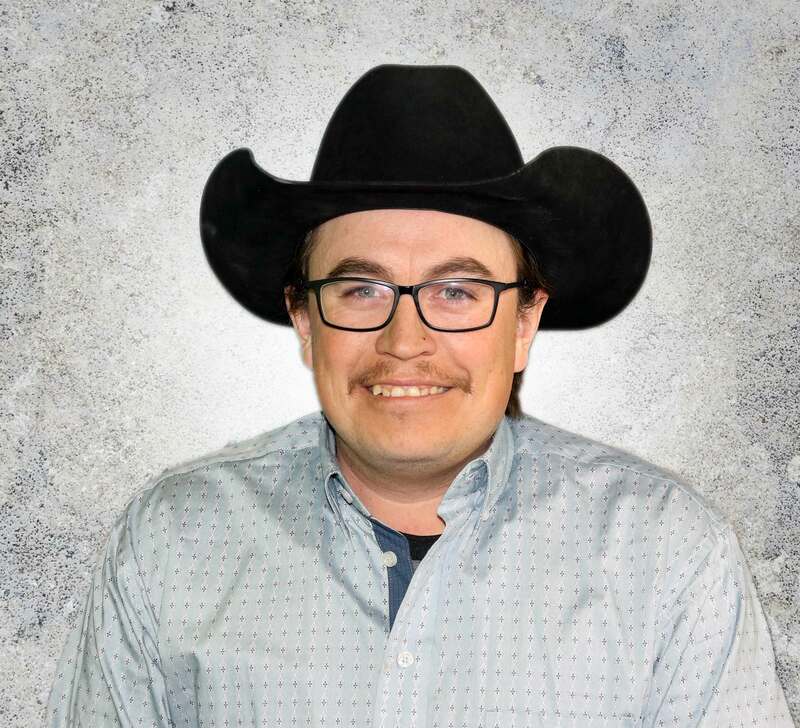 Like his father and brother, he enjoys volunteering for the Calgary Foodbank while at the Stampede and is also part of a committee working to restore their community’s local rodeo grounds. 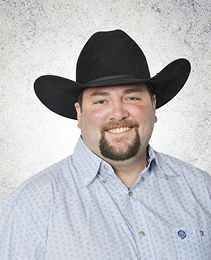 The 2009 Calgary Stampede Champion, Chad Harden is making his 19th trip to Calgary in 2019. A third generation driver, Chad says the aspect of the sport he most enjoys is working with and training his horses to become the best they can be. It shows, with several named to the Calgary Stampede Equine Outfit of Excellence over the past few years. 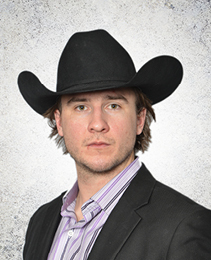 When not working with his horses, Chad runs a cow/calf operation and scouts hockey players for the WHL’s Calgary Hitmen. He spends his free time volunteering with youth sports in his community, coaching two AA hockey teams. A veteran of the sport of chuckwagon racing, Barry Hodgson has been a fixture at the Calgary Stampede since he first received an invitation to compete in 2013. Despite many great milestones in his career, Barry points to that first invitation to Calgary as his most memorable moment. Barry is a seasoned thoroughbred horse trainer with decades of experience working with race horses in Arizona and Manitoba, which allows him to enjoy the equine athletes he is so passionate about year round. 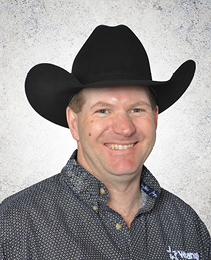 Doug Irvine will be making his 16th appearance at the Calgary Stampede in 2019, and will be looking to guide his team to the final dash for cash just like he did seven years ago. In the tightest race in Calgary Stampede history, Doug was one one-hundredth of a second short of the championship-winning time. Competing in that final race was a highlight of Doug’s career and he’d love to be able to do it again. 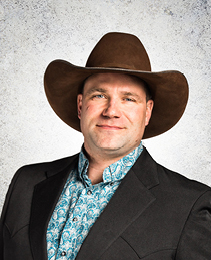 Doug got his start in chuckwagon racing as an outrider, and has helped to coach others as they break into the sport. When not racing and caring for his horses, Doug is a truck driver. In his spare time he coaches minor hockey and helps to raise awareness for charities that support organ donation and youth with Down Syndrome. With 18 GMC Rangeland Derby starts as a driver, Ross Knight knows the Calgary Stampede track well. Before coming as a driver he was an ourtrider, and lists riding for the three aggregate winning teams in the ‘90s as memorable moments in the sport. Ross shares his passion for horses and chuckwagon racing with his son Casey who is now following in his footsteps as a successful outrider. In the off-season, he manages his trucking company and continues to work with and care for his horses. Ross can also be found volunteering with his local EMS and minor hockey association. Jamie Laboucane is looking forward to his ninth consecutive appearance at the Calgary Stampede since his rookie year in 2011. He and his team have seen consistent results, with his appearance in the semi-finals in 2015 listed as a career highlight. Jamie’s father, Brian Laboucane raced for 45 years and he says he just grew up loving the horses, the sport and the lifestyle. Jamie and his family run a cattle ranch, and he is also a journeyman heavy duty mechanic. When he isn’t working or spending time with his family and horses, Jamie enjoys cooking and playing the guitar. 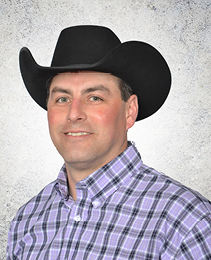 2019 will mark Layne MacGillivray’s 15th year competing at the Calgary Stampede, and he’s looking forward to once again guiding his team in from of the huge grandstand crowd. Prior to becoming a driver, he had success as an outrider in Calgary, twice winning the Championship with driver Hugh Sinclair. But Layne says his best memories in the sport come from time spent with his family. Layne is the son of former driver Dennis MacGillivray and great-nephew of former driver and chuckwagon promoter Cliff Claggett. He says the thrill of competition, spending time with his horses, and meeting new friends and fans along the way inspire him to keep on racing. Codey McCurrach is looking forward to returning to his favourite place to race, the Calgary Stampede, in 2019. 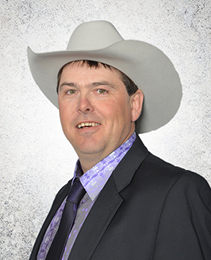 An experienced horseman who has been driving competitively since his youth, this year will mark Codey’s 7th Stampede. Codey earned the Orville Strandquist Memorial Award in 2012 as the top rookie on the Stampede track, and he says being part of the Stampede Centennial celebrations was an honour. In the off-season, Codey works as a production foreman in the oil and gas industry. He also enjoys mentoring youth in sports and public speaking, and believes in supporting his community through various charity initiatives. 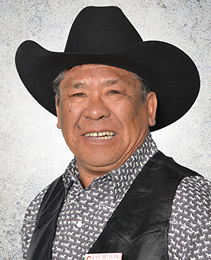 A long-time powerhouse in the sport of chuckwagon racing, veteran driver Ray Mitsuing will guide his horses around the track for his 36th consecutive year of racing at the Calgary Stampede. Ray’s life-long passion for the sport and his horses is clear, and he says seeing his sons follow his footsteps and become wagon drivers is extremely special to him. Ray’s career as a chuckwagon driver is almost as long as his career as a school bus driver, which he has been doing for a remarkable 43 years. In his spare time, he enjoys mentoring First Nations youth, teaching them how to respect and care for animals. Ray is also a Senator on the board of the Federation of Sovereign Indigenous Nations, which represents 74 First Nations in Saskatchewan. 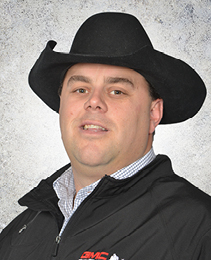 2019 will be Kris Molle’s sixth consecutive Calgary Stampede and he’s looking forward to getting his team out on the track. In Kris’ first year of racing at the Stampede, he captured the Orville Strandquist Award for top rookie driver. But he says his most memorable moment in the sport was winning his first show in St. Walburg, Saskatchewan and giving the buckle he was awarded to his dad. Chris works year-round in the oil and gas industry as a lead operator. He is also a farrier, shoeing most of his own horses, and is certified in equine dentistry. Kris enjoys being involved in community events in Calgary during the Stampede as well as in his home town. One of his favourite activities is giving sleigh and wagon rides to school kids. 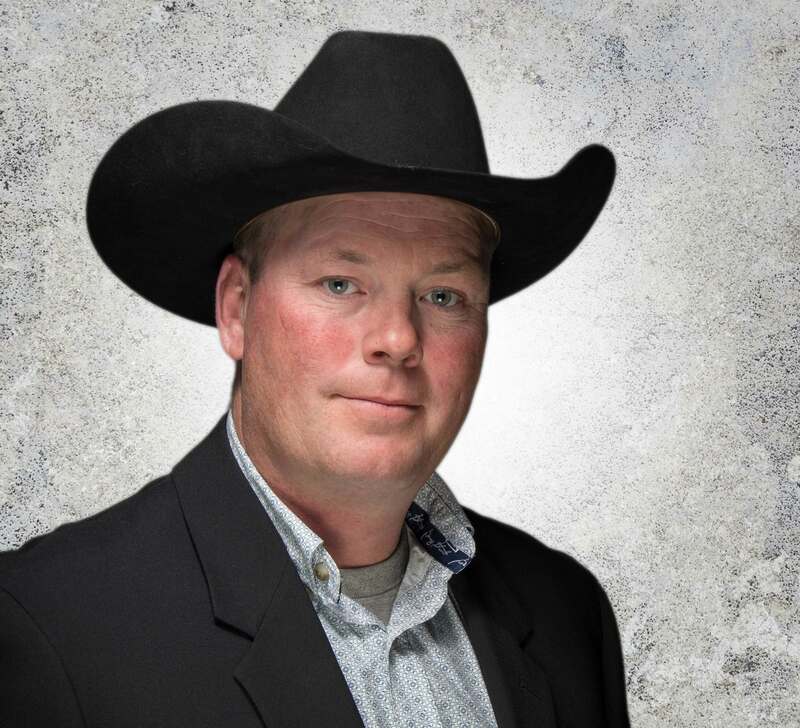 With more than 25 years of experience in the sport of chuckwagon racing, veteran driver Roger Moore and his horses are once again ready to race at the Calgary Stampede in 2019. Roger has seen success at the Stampede both as a driver and an outrider, and says he loves the feeling of hearing the horn blow and having his team surge forward to get out and grab the front end in a race. 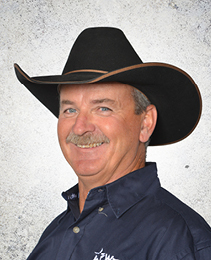 Roger is an oil field consultant and also ranches and farms when he isn’t caring for and training his horses. Roger’s daughter Kleyson shares his passion for his equine athletes, and hopes to one day outride for him. In his spare time, Roger enjoys volunteering in local sports as a hockey coach. Curtis Morin is one of three rookie drivers invited to compete for the first time at the Calgary Stampede in 2019. One of two demonstration drivers at the Stampede last year, Curtis says he was inspired to begin racing after growing up watching his father Bruce compete in the sport. He also enjoys spring training with his brother Kelly, and is proud to train and care for his horses and represent the Morin family name on the track. Curtis keeps extremely busy when not racing, working in the forestry industry as well as running his own company. Being a mentor to youth in his community is something Curtis is passionate about, and he enjoys working with teens at the high school to encourage them to make positive choices. He also supports his local hospital through charity initiatives and is looking forward to visiting the Alberta Children’s Hospital in Calgary during the Stampede. 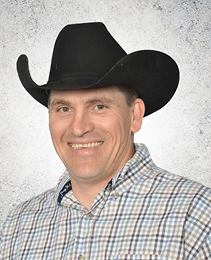 2019 will be Obrey Motowylo’s 11th trip to the Calgary Stampede, and he’s hoping to improve upon the success he’s had over the past ten years and make another run at the GMC Rangeland Derby Championship. 2019 will be a special year of racing for Obrey as both his sons are now able to compete with him as outriders, something he has been looking forward to for many years. Year-round, Obrey is a rancher and also does tractor and small engine repairs when time permits. As a proud representative of the sport of chuckwagon racing, Obrey takes every opportunity to bring his wagon to community events, support local fundraisers and lend a hand whenever and wherever it’s needed. 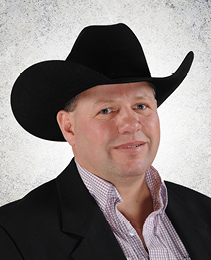 Vern Nolin has been incredibly consistent at the Calgary Stampede, and looks to further improve on his success in 2019, his 16th year of racing in Calgary. Vern says getting involved in chuckwagon racing just came naturally after growing up watching his father compete in the sport. He considers his horses high-performance athletes and has created a special program of diet, exercise and rest to keep them in ideal condition. He also shoes his own horses to ensure there is consistency with their hoof care. In the off-season, Vern manages his community’s hockey arena and drives a local school bus when he isn’t working with and caring for his horses. He is also very involved in his community, volunteering and supporting a number of events throughout the year. With two years of Stampede racing experience now under his belt, Cody Ridsdale is looking forward to returning to Calgary in 2019. Inspired to follow in his father Glen’s footsteps in the world of wagon racing, Cody recalls seeing his dad’s passion for his horses which sparked his own career path. Cody’s equine athletes have the benefit of chiropractic and deep tissue massage to ensure they are in top condition on race days and throughout the year. When not racing and caring for his horses, Cody hauls logs in the off-season. He also enjoys being involved in events and fundraisers within his community. 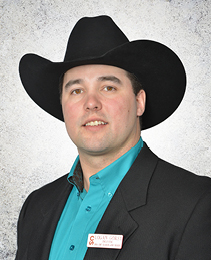 Danny Ringuette is one of three rookie drivers invited to compete for the first time at the Calgary Stampede in 2019. For a number of years Danny has been supporting others as they compete at the Stampede, but 2018 was the first time he was caring for his own horses in the barns as one of two demonstration drivers. While he enjoyed the experience demonstrating the race to the Grandstand crowd, he says the call to come race in Calgary is his most memorable moment in the sport to date. Danny points to the ability to work with horses as one of his main inspirations for competing in the sport of chuckwagon racing. He also enjoys the lifestyle and the ability to participate in such a unique activity with rich heritage. In the off-season, Danny works in the trucking industry. In the off season, when he isn’t caring for his horses Evan is a harness maker and also works in the forestry industry. He also volunteers in his community in youth sports and as the President of the local Community Hall. 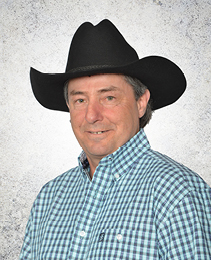 A true veteran of the sport, Kirk Sutherland will be competing in his 29th Calgary Stampede in 2019. Kirk’s best showing in Calgary to date came in 2016 when he was able to guide his team to the Championship on an extremely muddy track. He also captured the Aggregate win that year, known as the Richard Cosgrave Memorial Award, as well as the Safety Award. With more than forty remarkable years as a driver, Kirk maintains his passion for horses and says his favourite part of the year is spring training. He enjoys guiding and watching his horses to develop into the best they can be, and says says a good horse is like a good driver; learns to relax and loves competition. Mark Sutherland comes into the 2019 Stampede looking for a Championship win after coming a close third in the final heat of 2018. Son of twelve-time Calgary Stampede Champion Kelly Sutherland, Mark credits the time spent with his father both on and off the track for getting him where he is today, as well as his passion and pride for the thoroughbred athletes he has the opportunity to work with. In the off-season, Mark works on the Oil and Gas industry and is involved in a number of charity initiatives to give back to his community. For the past six years he has hosted a charity poker tournament raising money for local children’s charities. He also recently had the opportunity to go to Disneyland with charity Dreams Take Flight. 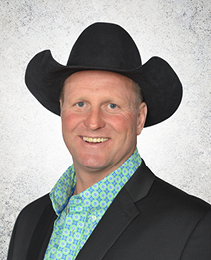 2019 marks Mitch Sutherland’s sixth trip to the Calgary Stampede with his high-powered team of horses. A part of the Sutherland racing family, Mitch points to the Championship race at the Stampede in 2016 where he came second to his father, Kirk, as one of his most memorable moments in the sport. Mitch’s passion for horses extends beyond chuckwagon racing. He owns a number of racehorses that compete throughout the year around North America. 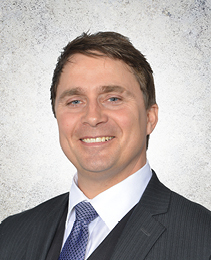 Mitch also runs an Oilfield trucking company and is active in his community coaching and sponsoring both minor and junior hockey. Fun fact about Mitch – he was drafted by the Montreal Alouettes of the Canadian Football League. 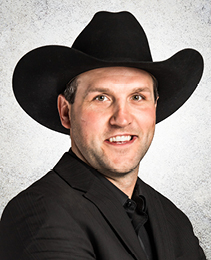 A two–time Calgary Stampede GMC Rangeland Derby Champion and two–time Calgary Stampede Aggregate winner, Luke Tournier looks to enjoy more success in Calgary in 2019. A veteran of the sport, Luke will be racing in his 27th Calgary Stampede this year, and continues to be inspired by his love of the horses and the competition chuckwagon racing provides. Like many drivers, chuckwagon racing is a family affair for Luke. He has a large support group of family and friends around him throughout the racing season, and will race against son-in-law Logan Gorst in Calgary. His son Lane will also be participating in 2019, and one of two demonstration drivers. When not spending time with family and caring for his horses, Luke works for a trucking company. In seven years at the Calgary Stampede Chanse Vigen has found quick success, and looks to keep pushing to cross the finish line first in 2019. He has been close to capturing the GMC Rangeland Derby Championship a couple of times, including a run in the 2018 final driving his father Mike’s wagon. While looking up to drivers such as grandfather Ralph Vigen and chuckwagon great Kelly Sutherland, Chanse says it’s the horses that inspire him the most through their strength, athleticism and heart to compete. In the off-season Chanse can be found in downtown Calgary, working in business development for two oil and gas service companies. Chanse enjoys participating in community events, and is active in supporting local initiatives through his church. 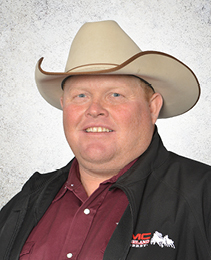 John Walters is looking forward to his eighth consecutive year of racing at the Calgary Stampede. When asked his most memorable moment in the sport, John points to a unique moment at the Calgary Stampede’s Centennial celebration. He was the very first driver to guide his team into the infield for the first race of the night – something that he will never forget. A former rodeo competitor, John remains involved in the sport by training team roping horses when he isn’t working with his wagon horses. He finds inspiration in all of his horses and the challenge of working with them, gaining their trust and earning their respect. In his spare time John maintains the racetrack for his community agriculture society, ensuring safe ground conditions for the local 4-H Club as well as wagon outfits training on the track. Sign up to receive the latest Stampede news, contests, events and more. You're about to become a true insider. You'll be receiving the latest Stampede news, contests, events and more. Yes! Send me special promotions for the Calgary Stampede 10 Day Festival. To become a Stampede Insider, please opt-in. © 2019 Calgary Stampede - All Rights Reserved. We thank and acknowledge our community and public partners, including The City of Calgary and Government of Alberta, for their support.